Indisputably, Ronald Reagan the everyday person was opaque, pedestrian, ignorant, a hollow man now he is incapacitated by Alzheimers. Yet, as President Ronald Reagan became a creature of the American folk imagination with the power to tap into nostalgia in the American people. "Poor dear. There's nothing between his ears.". So Margaret Thatcher described Ronald Reagan. But the Iron Lady, when in the "poor dear's" presence, giggled like a schoolgirl. "One could not talk to him for more than a few minutes without being aware of the ordinariness of his mind," says Helmut Schmidt. And Mikhail Gorbachev, deconstructor of communism, is now despised by his people, while the most popular new boys' name in the former USSR is Ronald. Indisputably Ronald Reagan the everyday person was opaque, pedestrian, ignorant, a hollow man now he is incapacitated by Alzheimers. 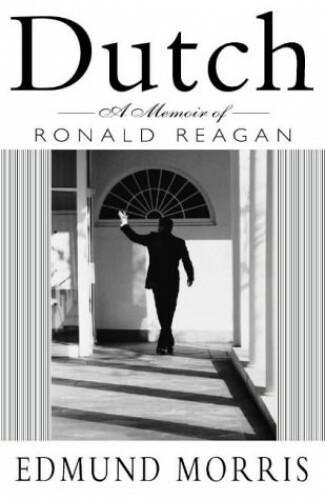 Yet, as President, Governor, Actor, Announcer, and Lifeguard Ronald Reagan became a creature of the American folk imagination with the power to tap into vast resources of nostalgia in the American people. He is a myth; the sum total of all American fantasies. It is this Reagan that is the subject of this text.